oh, sweet joy! : (major) shop update! 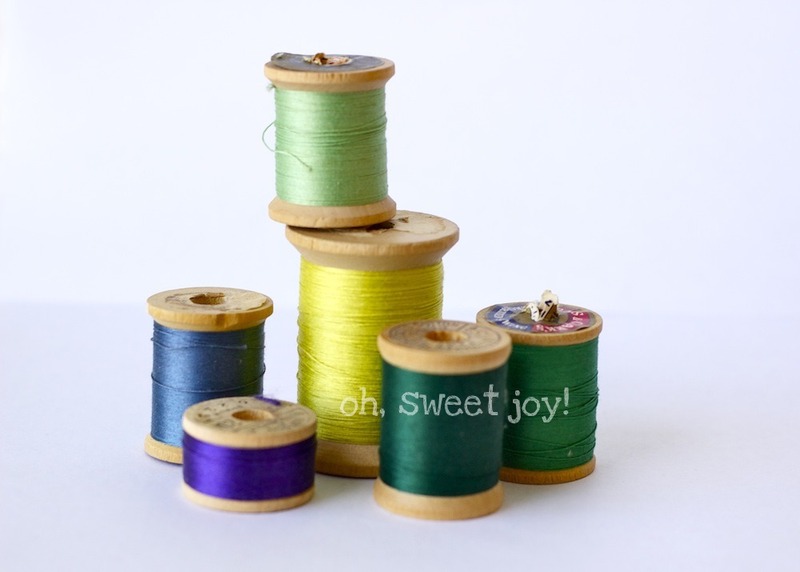 I've been a busy busy bee over here, filling orders, packaging products, and designing/sewing new products. Head on over to the shop to see the updates! 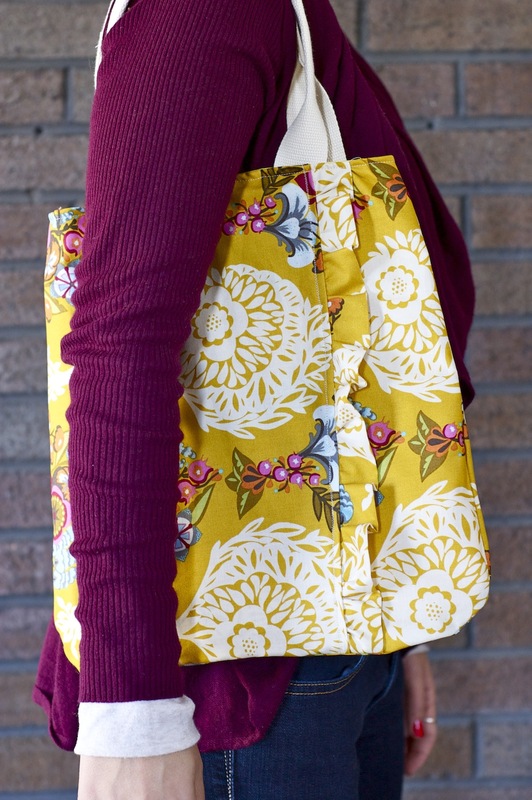 I've added a new style of handbag, The Arianna, another color option of The Chelsea Carry-All Tote, and a BRAND NEW product that I'm pumped about. Introducing "Spools," a line of 5X7 art prints, featuring vintage spools of thread that were passed down to me from Chase's grandmother. They've been eye candy in my studio for a while now, but I thought it was time to spread the love. For most of the prints, there is a "vintage" version & a "modern" version. The vintage is a bit muted and the modern is much brighter. 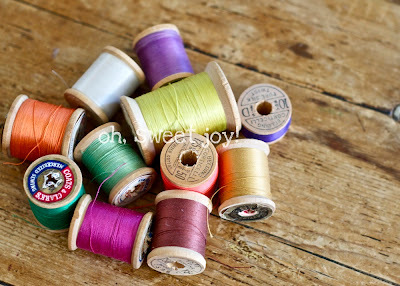 ALSO...all handbag purchases during the month of February will come with a free pair of covered button earrings. Score!! that first bag is my fave. Kim!! These are gorgeous!! I love the first bag so much. Amazing fabric! love the new bag - too cute!! and what sweet prints!!!! man, i wish i guessed it right! i second ari's comment: always beautiful things you make, kim! keep it up. 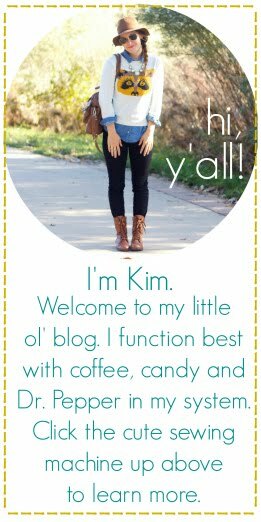 ok i can tell from your blog header that you are simply adorable! love it!!!! i am your newest follower! kim that first bag is gorgeous! what an amazing print! 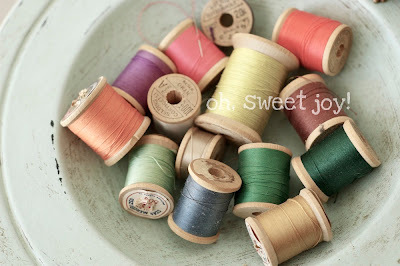 and the muted spools prints are so lovely. Super cute stuff! I love it! The Arianna! That's my daughters name, but we spell it Ariana. Love your fabrics choices and spool photos. Cardboard is ugly... lol LOVE!!! How exciting! 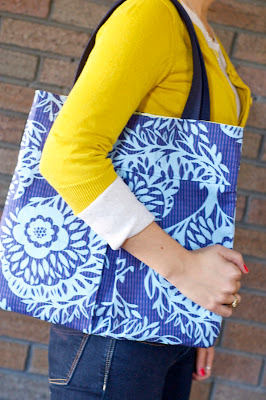 The bags are so darling, and I love those prints! 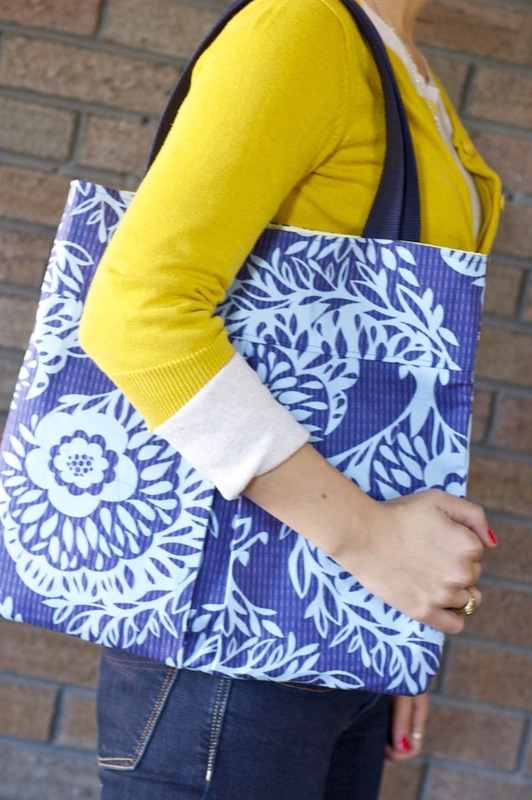 That tote is adorable, I will jump over to your shop because this stuff looks great. I want that so bad. SO bad. It is going on my birthday list now. LOVE the first bag. The print is BEAUTIFUL!!! 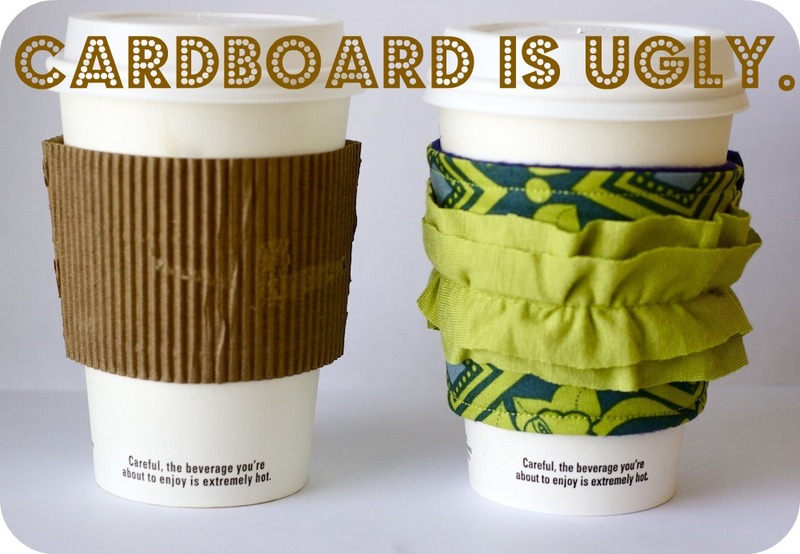 Cardboard IS ugly. So last year.